"The lady who completed our Joint Commission survey informed me that Zen was the best EHR/EMR that she has ever navigated. She was extremely impressed with the functionality of the whole system and also the layout. All and all, you guys saved me! Please thank your entire staff for diligently working with us and providing us with an incredible product!" It’s easy to use, navigate and customize. You’ll be up to speed in no time. 7 days a week we are waiting to help. Live in-app chat. Tools that save you time means less typing. This results in better patient care. Never Type the Same Thing Twice. Clinicians, and most importantly clients become annoyed when they have to answer the same question over, and over. 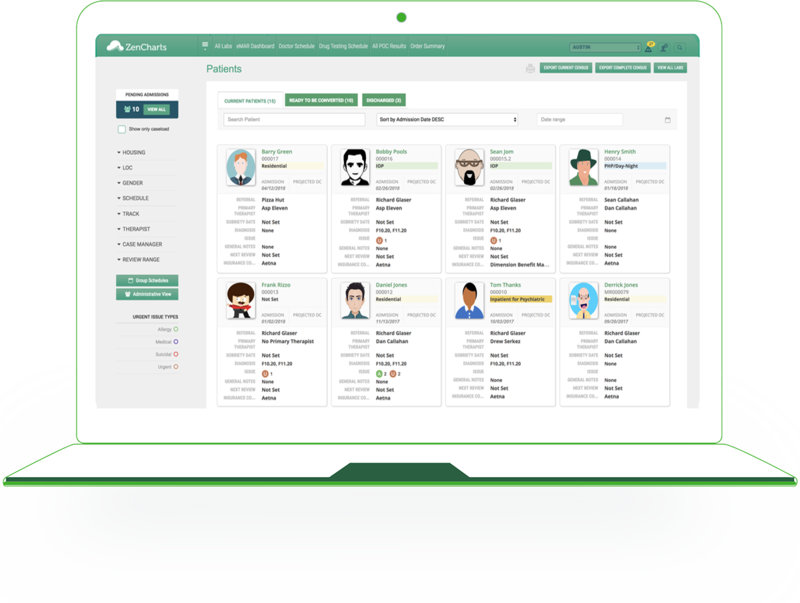 With ZenCharts, that is a thing of the past thanks to our proprietary auto-populating forms. Track Inquiries From Initial Call The process in ZenCharts starts well before arrival. Report on everything you can imagine. All notes remain with the client during treatment. This way the necessary staff are aware of medical, and urgent issues even before arrival. Make sure your team is completely aware of all potential clients prior to arrival. In ZenCharts, you can organize travel, flights, and aftercare. 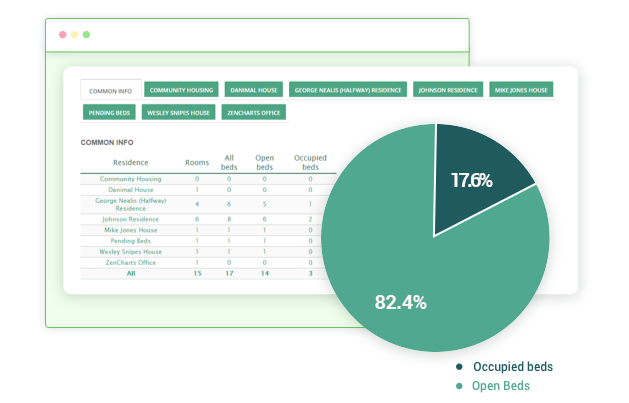 Want to know where all your referrals have come from? How many were referred out? Where did they go after treatment? Anything you document, or enter, you can report on. 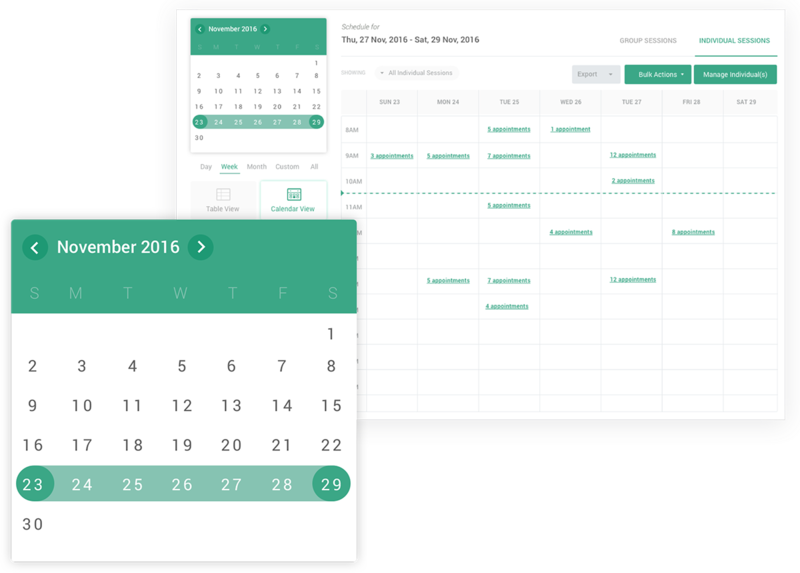 The ZenCharts calendar stores all of your appointments in one place - no worries about double booking or conflicts. With the new Joint Commission Standards in place, ZenCharts exceeds the standard. 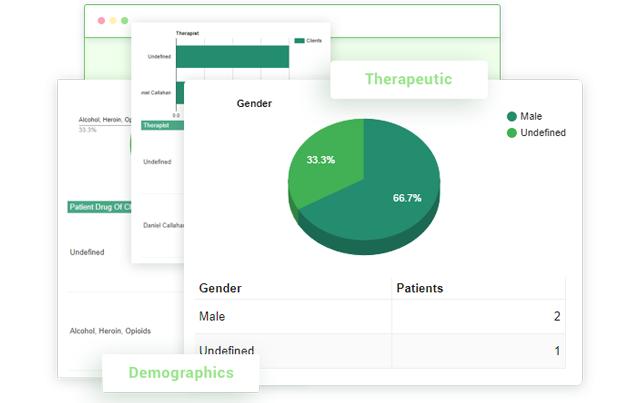 In fact, we are the only provider that incorporates measurement based tools within the treatment plan - automatically. Everything is in one simple page. Our bidirectional integration with diagnostic laboratories means no annoying in and out of different programs. The integrated Wiley™ Treatment Planner helps you individualize the plan - and makes it quick. 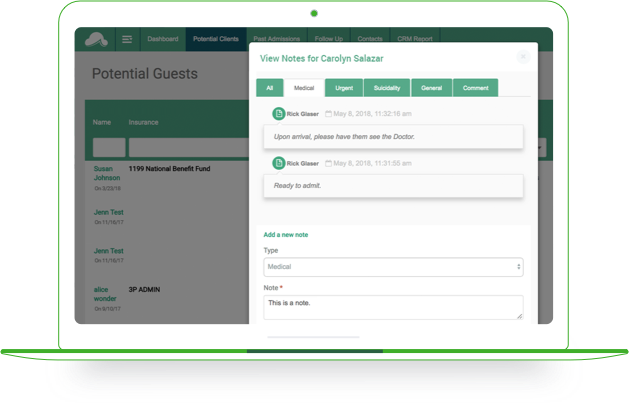 There are no surprises for team members with reminders and alerts from the ZenCharts Automatic Treatment Plan Review. 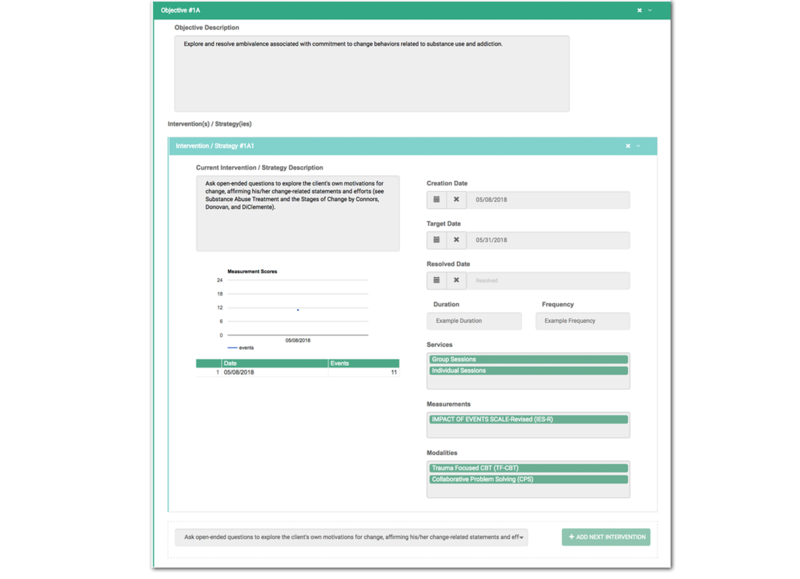 Use the Previous Notes button to view your notes from the previous patient session, and even carry them forward to the current appointment - keeping you up to speed. 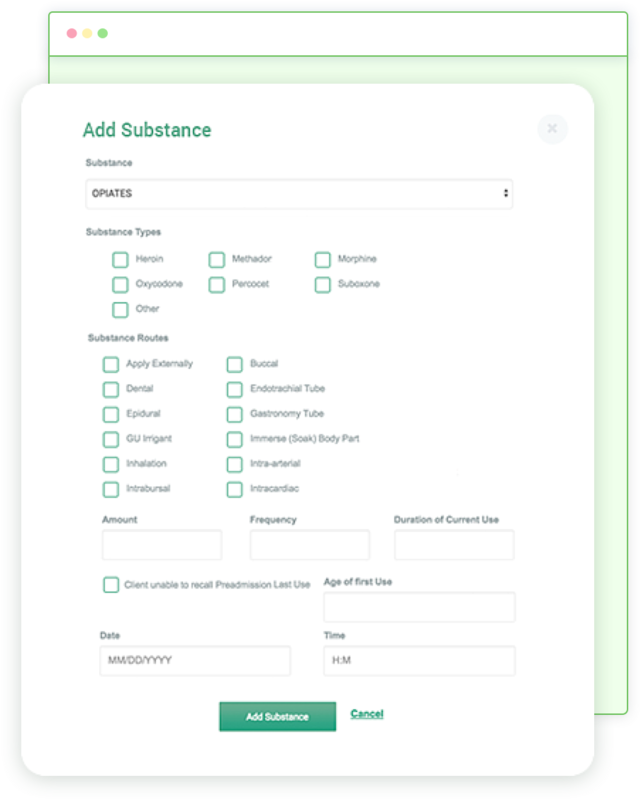 Your system administrator can easily customize your documentation with our drag and drop form builder. Your data is safe and secure in the Google Cloud. We leverage the same infrastructure as Google.